The America’s Miss World Organization, together with the Miss World Organization, is proud to introduce the first Miss Teen World America pageant. This competition does not currently lead to an international pageant, but will select a titleholder to represent the Miss World Organization nationally and spread the message of Beauty with a Purpose. This titleholder will travel with America’s Miss World and will represent internationally-renowned designer Mac Duggal as a brand ambassador and model. To celebrate this announcement, the America’s Miss World Organization will offer free entry to the first candidate who submits an application to compete for the title of Miss Teen World America. 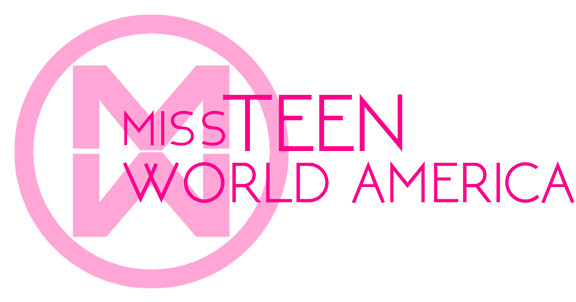 The teen application page can be found on https://americasmissworld.org on the “Teen” page. The winner of the free entry for the Miss Teen World America pageant will be announced Friday, May 5, 2017. Miss Teen World America National Finalists will compete onstage at the Linda Chapin Theatre alongside the America’s Miss World National Finalists in both preliminary (Friday, August 11) and final competitions (Sunday, August 13). The onstage competition will consist solely of Top Model, where Teen National Finalists will model their evening gowns of choice. As for the other phases of competition, Teens National Finalists will compete in Interview, Beauty with a Purpose, and Multimedia. 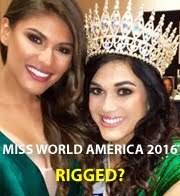 The Miss Teen World America pageant will be modeled after the Miss World international competition, with the exception of the sports and fitness competition. The Top Miss Teen World America finalists will be announced on Sunday, August 13, during the final America’s Miss World competition and will compete onstage again in Top Model and onstage question. The first-ever Miss Teen World America will be crowned on August 13, 2017 in the Linda Chapin Theatre. This event will be live streamed. Be a natural born female. Be enrolled in either junior high, high school, or early college program. Be at least 13 years of age by August 13, 2017 and no more than 18 by August 13, 2017. Have not committed any crime. Possess good moral character and good health to meet the demands of the job requirements. 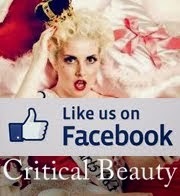 Have adopted or willing to adopt a charity or community support organization as a “Beauty with a Purpose” project. It is free to apply to become a National Finalist in the Miss Teen World America pageant. Candidates will be notified within 48 hours of receipt of their application if they have been accepted and will be competing in Orlando, FL August 10-13. There are no state titles at Miss Teen World America, all representatives will compete as “National Finalists”. The cost to compete at Miss Teen World America is $550. This will include opening number Mac Duggal wardrobe, National Finalist sash, photo shoot, and 3 workshops to learn about modeling with the AMW Top Model coaches, makeup with the AMW makeup coach, and an informational session about Miss World. Teen National Finalists will have a session during these workshops with the most recent Miss World from the United States, Alexandria Mills, who became Miss World when she was only 18 years of age in 2010. 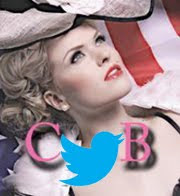 For more information about Miss Teen World America, visit https://americasmissworld.org and visit the “Teen” page.